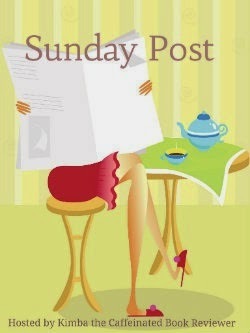 The Sunday Post is a weekly meme hosted by Kim @ Caffeinated Book ReviewerThis meme was inspired in part by ~ In My Mailbox~It's a chance to share News. A post to recap the past week, showcase books and things we have received and share news about what is coming up for the week on our blog. Although this week wasn't as cray as last week--I am excited about the books I won in giveaways and I did buy a few (I wasn't going to but seriously...) I am most likely going to do a different special post when I receive all the books I won from armchair BEA. Which, I fully intend to recycle so be excited! 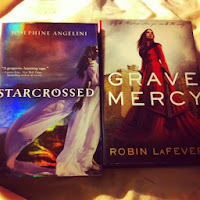 I did include Starcrossed, which I won from Jennifer @ The Relentless Reader during armchair BEA. I'm really excited about the books I got this week :d AND all the cool giveaways going on this week and next! Dust off Your Classics: Discussion of Book 1 Jane Eyre with Trish @ Between the Lines. I always love your hauls, Dee! 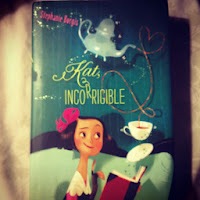 :D Happy reading! Lots of good books this week! I LOVED "Water for Elephants" (still haven't seen the movie though!). And Pride & Prejudice is on TBR list as well! Going to check out your review of "Warm Bodies" next! 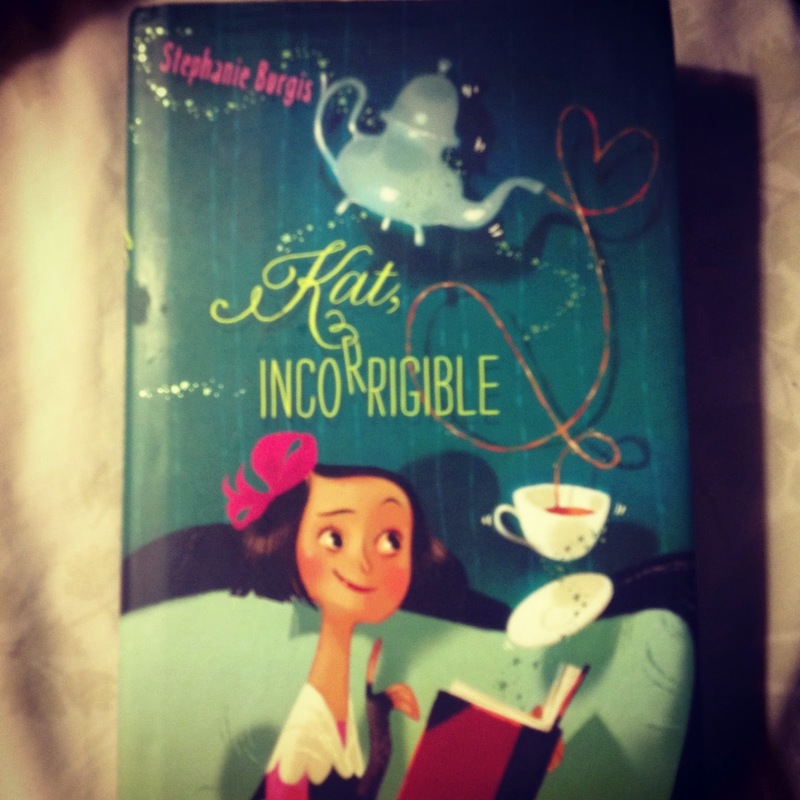 Kat, Incorrigible does look adorable. I won the sequel, Renegade Magic awhile back and wanted to read it but felt I should read the first one first! Haha. I can't wait to read Grave Mercy. I've been wanting to read it for a long time! Nice haul!! I've been wanting to get into Josephine's books for ages!! Have fun reading! These are some great books you've grabbed, I hope you enjoy them. Also lovely review for Warm Bodies too! New gfc + bloglovin follower. Nice haul! Love Starcrossed and Grave Mercy. Hope you like them all too. Ooh, I <3 them all!! I feel so book-blessed this week! Hi, I found your blog through a post in Goodreads Bloglovin thread.